The bare root season is now finished so our plants are available in pots and are ready to plant. 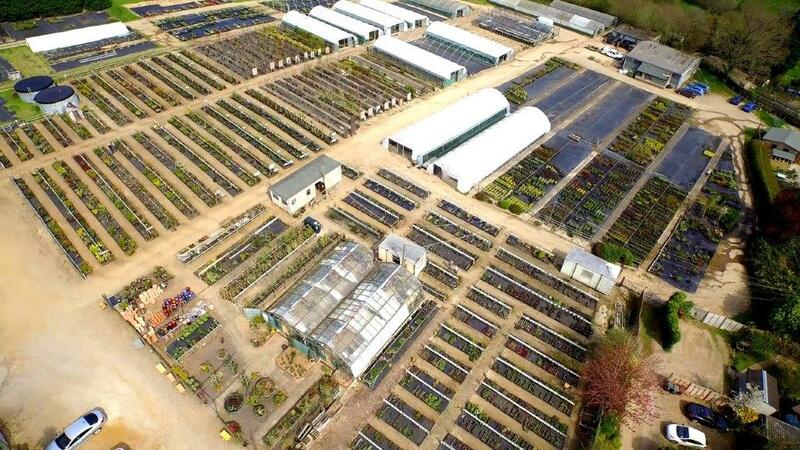 Perryhill Nurseries Ltd (plant centre) can now offer a mail order service on many plants, please contact us for more information. If you require a quote for this service please include your full address as our standard mail order service is to UK mainland only, we are happy to quote for carriage elsewhere including Europe. We do not have an online price list, but can quote for supply, usually by return, so please send any requests by e-mail to sales@perryhillnurseries.co.uk or telephone 01892 770377. There is an answerphone for after hours enquiries.